Wild Hearts Adventures was started simply to give those who are struggling a chance to do something different. Something that we believe can be life-changing. 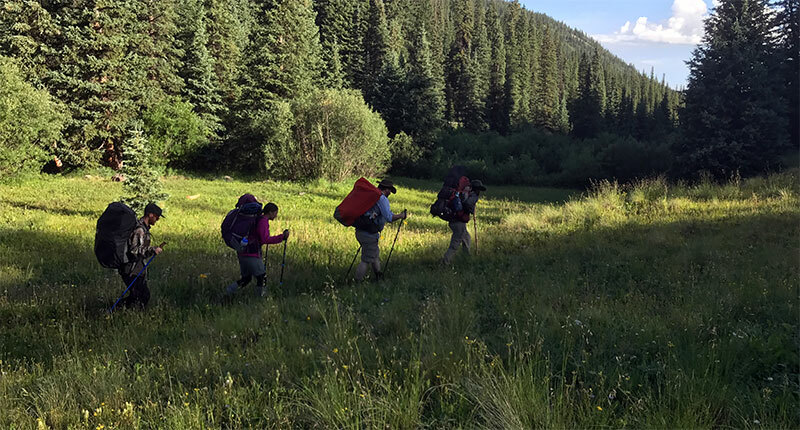 Getting out in the wilderness allows someone to experience peace, solitude and beauty while at the same time participating in activities with others, experiencing fellowship and building relationships. It is an opportunity to get away from life's distractions and think clearly. It is a chance to push one's self to do things you might not otherwise ever try. It is a chance to discover new things and see that there is so much out there available to us and it's wonderful!